Invalid URI: The hostname could not be parsed. Error message says: “Invalid URI: The hostname could not be parsed“, at the same time creation of web application using PowerShell may work just fine. This error can be caused by the fact that you have asterisk (“*”) as a value of Host name property in bindings of one of your existing web applications. Removing asterisk and leaving host name blank should resolve this issue. This entry was posted in Tech and tagged IIS, Invalid URI, SharePoint 2013, Web Application on April 16, 2019 by Mikhail. This article provides a basic overview of StarWind Virtual SAN (VSAN), a software-defined storage (SDS) solution from StarWind. SDS is an umbrella term for software that enables policy-based provisioning of data storage independently of the underlying hardware. You can consider SDS a form of storage virtualization allowing to separate storage hardware from the software for its management. On top of that, SDS virtualization may also provide a rich policy-managed feature set including such things as data deduplication, replication, thin provisioning, etc. SDS allows you to design architectures where software (instead of hardware) determines storage performance, availability, and resiliency. Usually, SDS systems are designed to perform on commodity hardware so that the software never gets dependent on proprietary hardware. However, the software you use may lock-in you to the particular vendor. There are different implementations of SDS from different vendors. They can be divided on solutions offered by OS vendors (or public cloud providers) and ones developed by vendors focused purely on SDS. 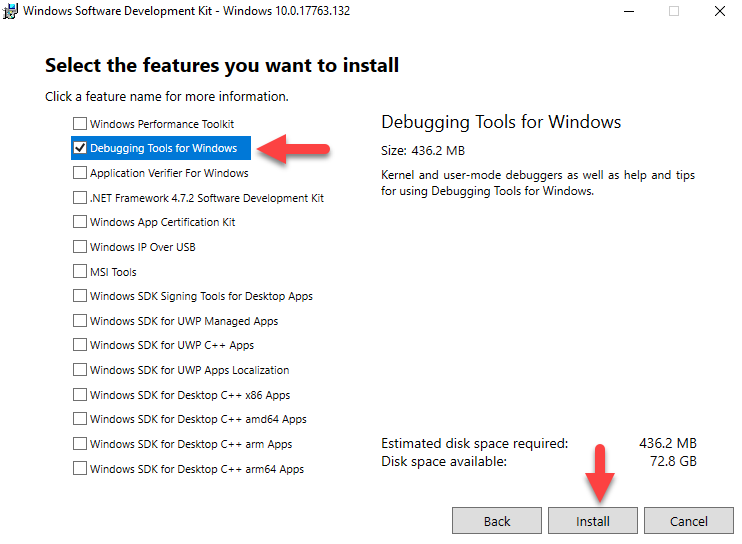 For example, Microsoft introduced its SDS solution, Storage Spaces Direct, as a Windows Server 2016 feature (this version was RTMed in September 2016). 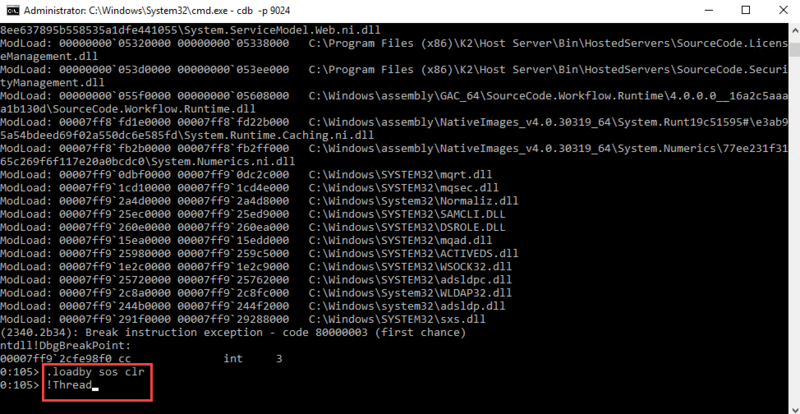 However, you can find flaws even in the latest versions of their Storage Spaces Direct technology (for instance, deduplication did not work on ReFS until Windows Server 2019 release). Such issues may be a good reason why users opt for an alternative. Another thing about SDS is that you can access Storage Spaces Direct functionality only in Datacenter edition of Windows Server (high licensing costs). On the other hand, StarWind VSAN is an example of SDS software developed by an SDS-oriented company. First released in 2005, it was one of the first practical implementations of SDS built with simplicity in mind. Any experienced administrator of Microsoft Hyper-V, VMware vSphere, or Citrix XenServer can configure StarWind VSAN easily. StarWind VSAN also allows you to start leveraging its full feature set starting with just two commodity servers as a foundation of highly-available (HA) SDS. 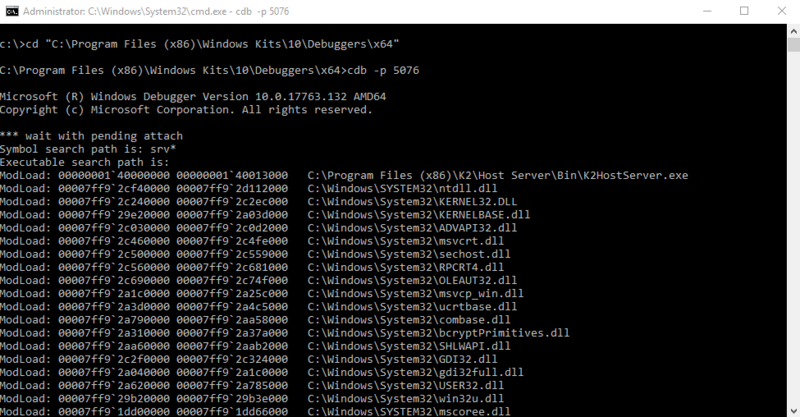 Although this software uses the services provided by of Windows Server, you have a better version and edition choices, i.e., you can run it on any edition of Windows Server 2012 or 2016 (there is still even partial support for 2008 R2 which will probably end soon). As you can see, this specialized software found a way to the market earlier than Storage Spaces Direct, thereby developers had more time for adding improvements and refinements based on real-world usage and client base’s feedback. You can have a full-fledged feature set including asynchronous replication, in-line, and offline deduplication, log structuring, and multi-tiered caching even in a minimal configuration of a two-node VSAN cluster. These features are present in other software solutions, but they often do not allow the two-node implementation scenario. Asynchronous replication replicates mission-critical data to remote disaster recovery (DR) site with minimal requirements for network bandwidth and hardware equipment, enabling you to perform replication over long-distance high-latency routes. Replication is performed asynchronously in the background using snapshots as a source. Features such as deduplication, snapshots, change block tracking in combination minimize the amount of data transferred to reduce WAN link usage. Snapshots secure data integrity. In-line deduplication. Deduplication increases storage efficiency by saving space through elimination of repeating data. 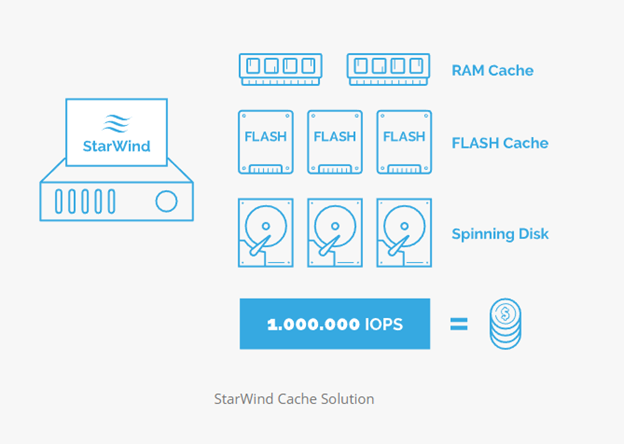 StarWind in-line duplication uses industry standard 4k blocks. Being combined with compression, it reduces the number of write operations, allowing to extend flash life span. Log structuring write-back cache (LSWBC) optimizes highly randomized data flow generated by VMs. Disk storage handles highly randomized writes poorly; it uses RAM cache, leading to the risk of data loss. The use of SSD as the only approach is not always viable from the financial standpoint (overprovisioning/overuse of financial budget). LSWBS uses RAM and flash caching in conjunction with log structuring. 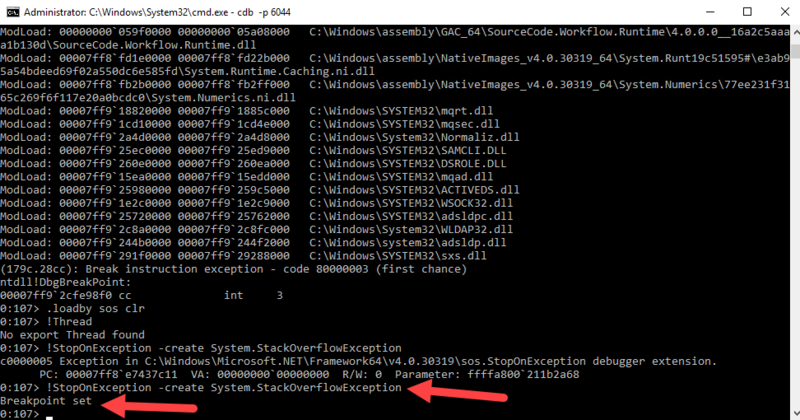 LSWBC writes data to the circular buffer in RAM, organizes its flow sequentially, and gradually flushes it to the log disk (device from a tiny fraction of your storage). Log disk, in turn, sends data to the underlying storage where it eventually resides. Hence, it is possible to get high performance even with highly randomized workloads. Two-tier server-side cache is a technology turning an SSD into level 2 cache. With the use of server RAM as level 1 cache, it absorbs excessive writes and reduces the number of write cycles impacting life span of SSD drives. Inexpensive commodity hardware is available, which means that you can use MLC flash instead of expensive SLC flash that gives more memory to meet workload requirements. Multiprotocol: VSAN supports industry-standard uplink protocols. The following protocols are available: iSER, NVMe-oF, iSCSI, SMB3 (including RDMA-supporting SMB Direct and MPIO-utilizing SMB Multichannel), and NFS. Virtually unlimited use cases are possible: bare-metal, converged (“compute and storage separated”), hyperconverged, Clustered Shared Volumes for SOFS, VVols on top of iSCSI, SMB3 file servers and many others. In terms of supported fabrics, you can use 1, 10, and up to 200 GbE or Infiniband. Such feature set makes StarWind VSAN proposition quite compelling and competitive. It is an interesting option, especially in terms of design flexibility it provides and a variety of potential use cases. I hope that this overview was useful and interesting. In case you want to know more about StarWind VSAN, you can get more information on StarWind Virtual SAN product page. 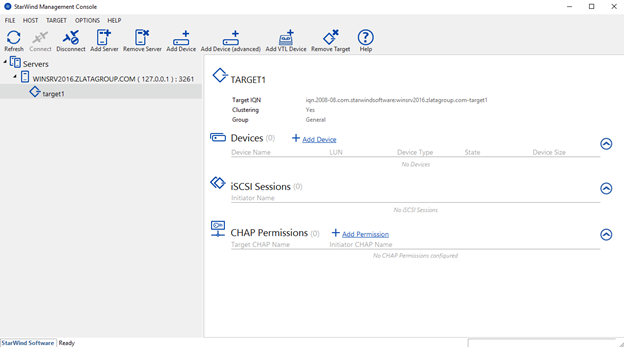 This entry was posted in Tech and tagged SDS, StarWind, storage, VSAN on April 4, 2019 by Mikhail.